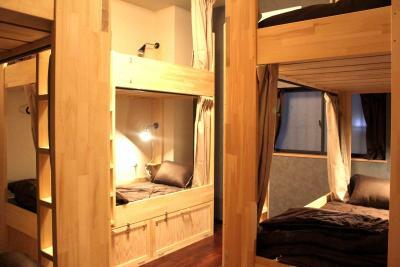 Lock in a great price for Funtoco Backpackers Namba - rated 9.1 by recent guests. 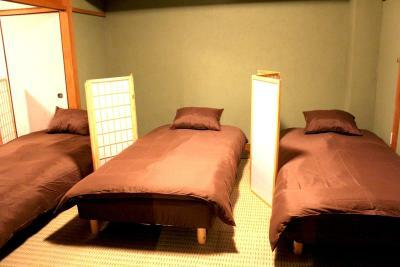 The staff was really friendly and the bed was comfortable. 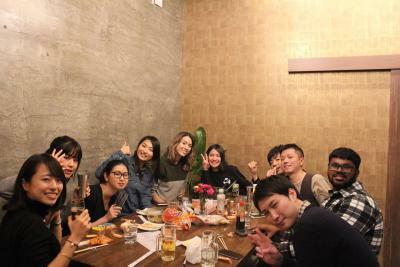 I had a great time there! 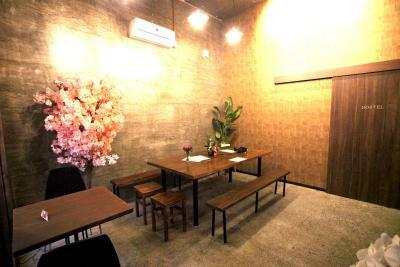 Very kind staff and the ubication is very close to the center but in a quiet area. 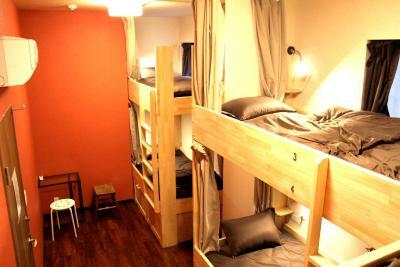 Cosy little family-run hostel in a quiet side street but within a few minutes of two metro stations. 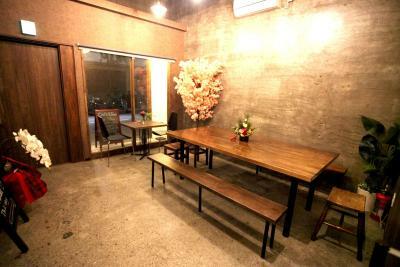 The entrance room doubles as a café/bar/reception room. 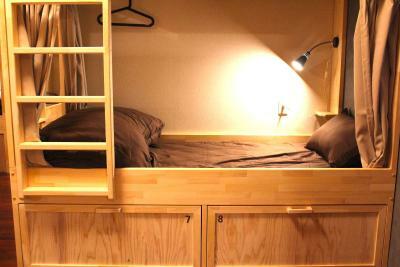 Large lockers are built into the beds, which are large enough for a large suitcase plus backpack. 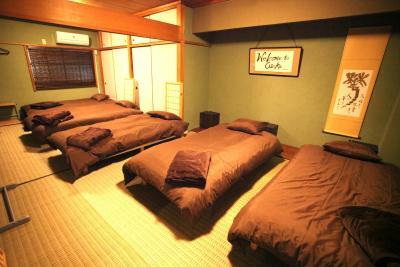 The bed is comfortable and the staff is really kind. 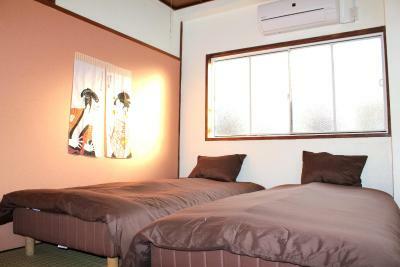 Good location, friendly staff, very very clean facilities. 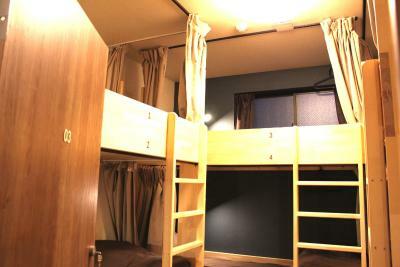 Great hostel, friendly staff, big kitchen and communal area, good location - 15 minutes walk from Namba station. The staff was lovely and helpful! 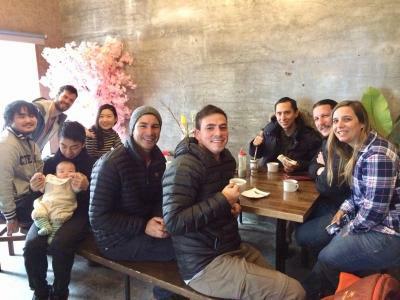 We felt very welcome and comfortable. The hostel looked nice aswell and the free breakfast was also very good. 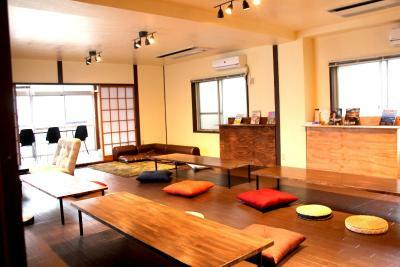 The location is optimal with Dotonbori in walking distance and good public transport connection for getting arround in Osaka. 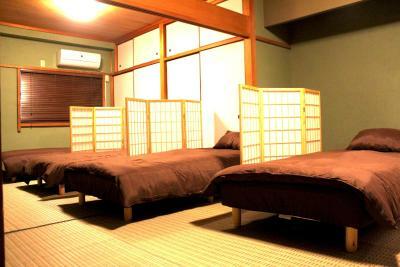 Moreover the bedrooms and bathrooms were clean. 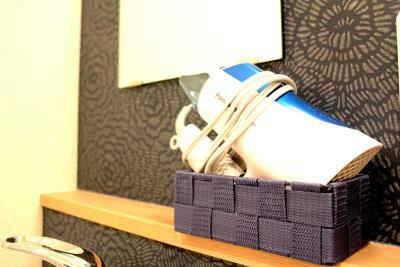 One of our bestsellers in Osaka! 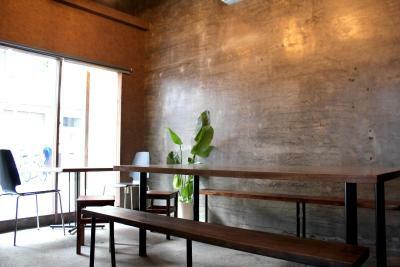 The property is situated an 8-minute walk from Namba Station on the Nankai Line, a 9-minute walk from Daikokucho Station and a 3-minute walk from Ebisucho Station. 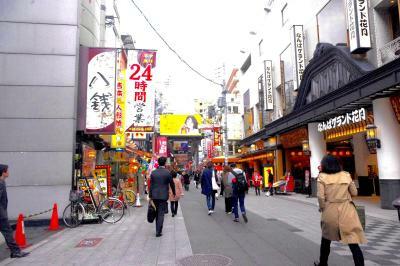 Imamiyaebisu Station is also a 5-minute stroll. 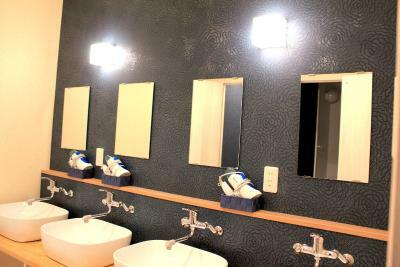 Nearby stations provide direct access to Kansai International Airport, to Kyoto Station and to Shin-Osaka Station. 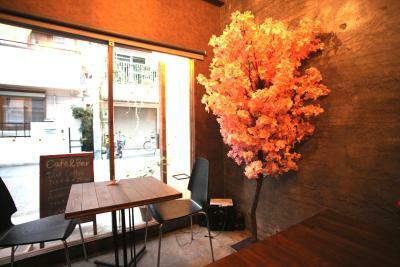 In addition, the Shinsekai district is a 7-minute walk, Nipponbashi Denden Town a 3-minute walk, and the Sennichimae Doguyasuji Shopping Street is an 11-minute stroll from the property. 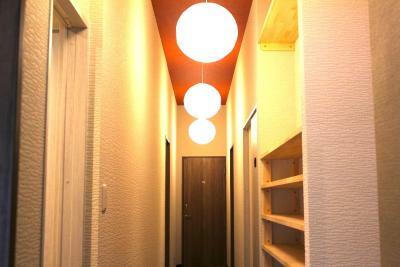 Guests can enjoy shopping and touring in each area. 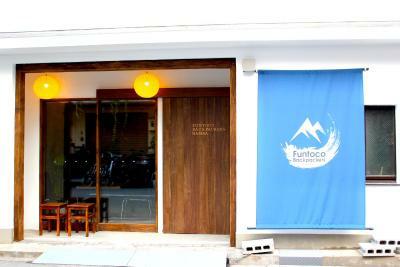 Funtoco Backpackers Namba has an on-site cafe & bar and a common area. 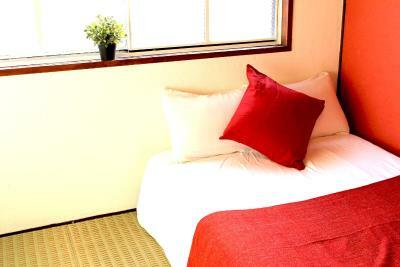 Free WiFi is available throughout the entire property, and all guest rooms are air-conditioned. 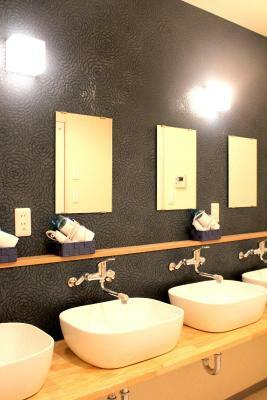 There are shower booths available 24-hours a day, a shared kitchen and a shared lounge. 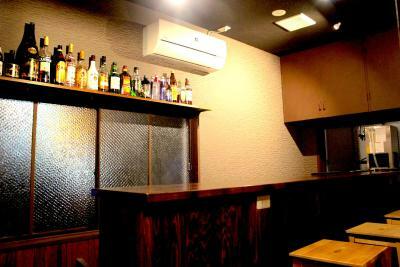 Guests will find a refrigerator, microwave, toaster, electric kettle, a sofa, table and a coin launderette with dryers on site. Complimentary coffee is available. 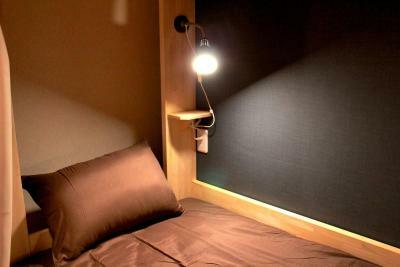 Every bed in the dormitory comes equipped with lightproof curtains, a reading lamp and a power outlet. 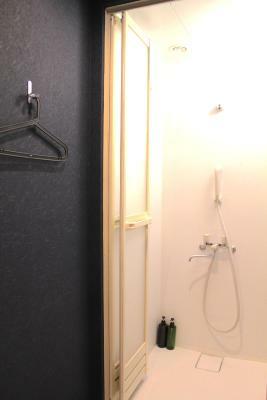 Personal lockers are available. 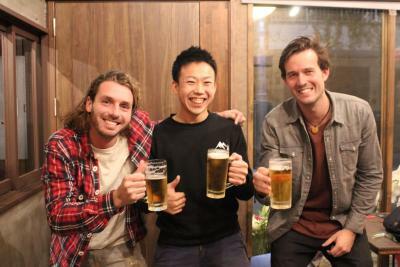 Funtoco Backpackers Namba has been welcoming Booking.com guests since 29 Nov 2016. 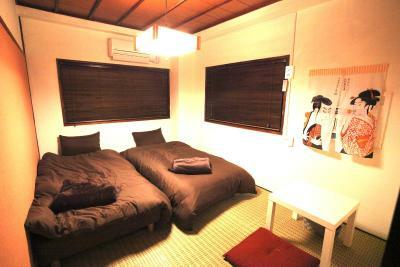 When would you like to stay at Funtoco Backpackers Namba? 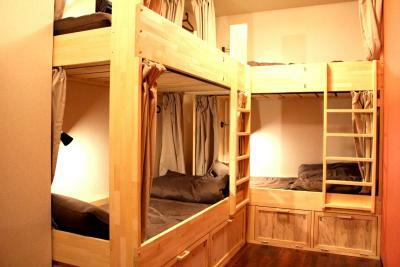 House rules Funtoco Backpackers Namba takes special requests - add in the next step! 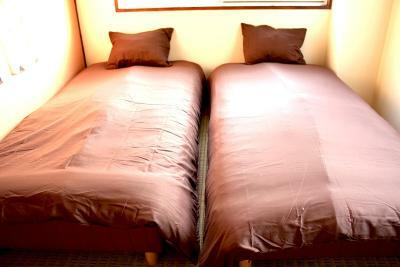 Children 7 and older are allowed at hostel. Funtoco Backpackers Namba accepts these cards and reserves the right to temporarily hold an amount prior to arrival. 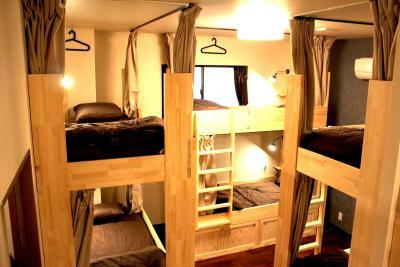 Please note children cannot be accommodated in dormitory rooms. Please note, guests cannot check in after 22:00. 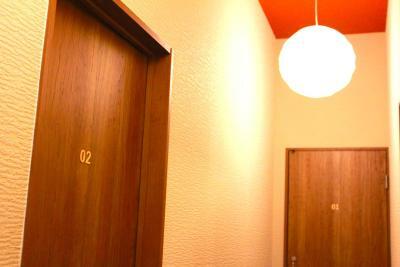 A key deposit is required upon arrival for incidentals. This deposit is fully refundable upon check-out and subject to inspection. Breakfast is only served between 09:00-10:30. 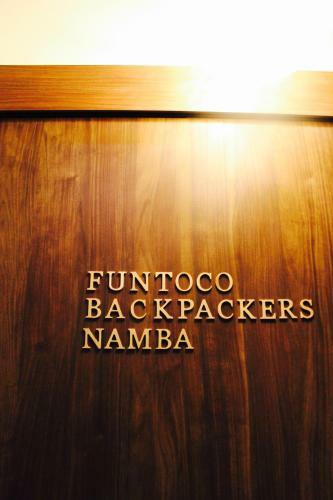 Please inform Funtoco Backpackers Namba in advance of your expected arrival time. You can use the Special Requests box when booking, or contact the property directly with the contact details provided in your confirmation. 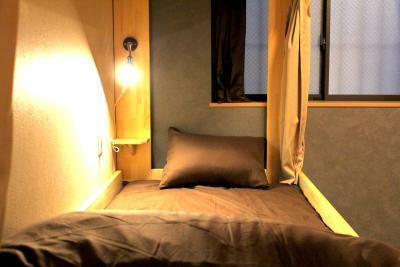 Really nice hostel about a 15 minute walk from Namba Station and Dotonbori. 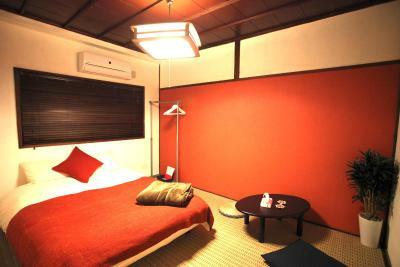 I stayed in a private room which was really comfortable and a decent size. 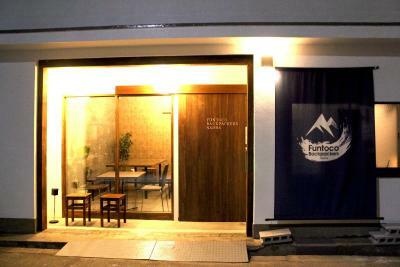 Yuki who runs the hostel with her husband Show was really lovely and really helpful - happy to answer questions etc. Would definitely recommend. 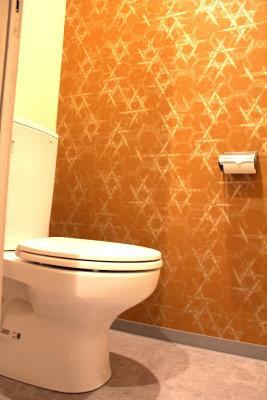 The toilet is not the electrical one. The staff are great! . 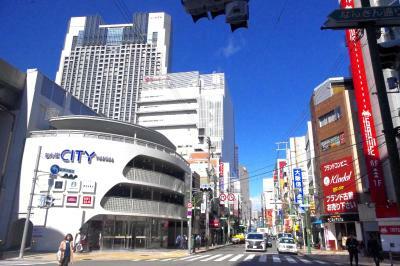 Here’s quite close to the Ebisucho subway station. You can take less than 5-min walk to anywhere you want. . 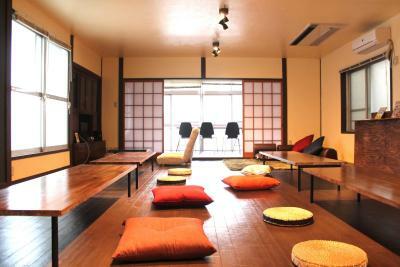 The common room is very big, 3x bedrooms. . 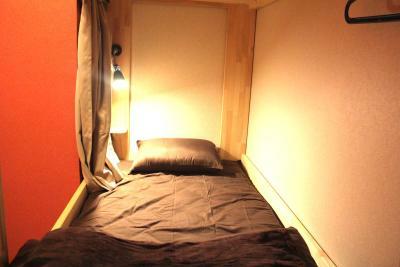 The bed is so comfortable. Sleep well! 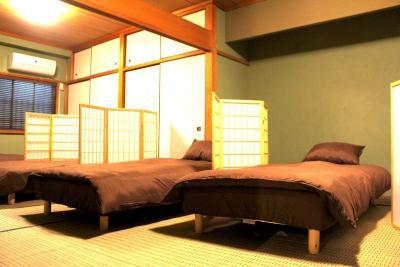 The beds are Japanese style, a thin mattress on top of wood. 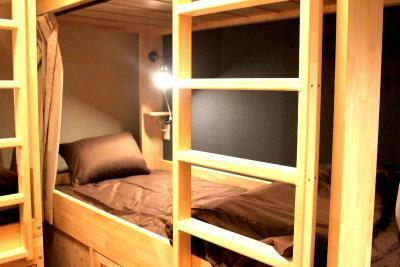 Great hostel with a cosy atmosphere where people can mix. Staff were very friendly. 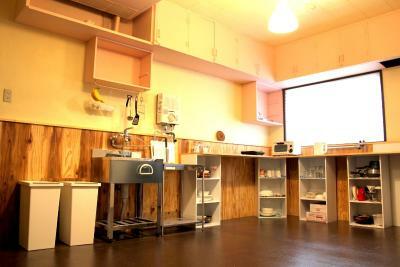 Huge kitchen and communal area. 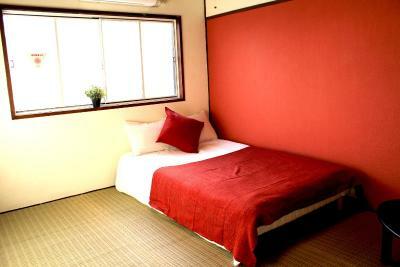 Rooms are pleasant and have aircon/heater and beds have curtains for privacy. Nothing. Everything is OK for me. If you arrived late or need to check out early, you have to notice the staff before hand. Kind of inconvenience. The location is easy to find. 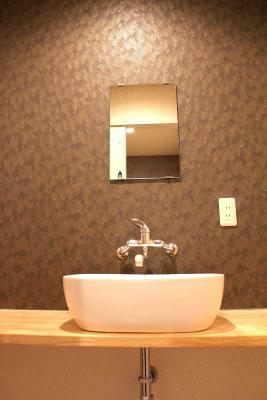 Clean and staffs are very friendly and helpful. 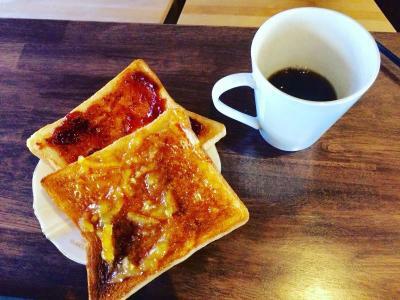 The breakfast was just a plain toast + hot drink.